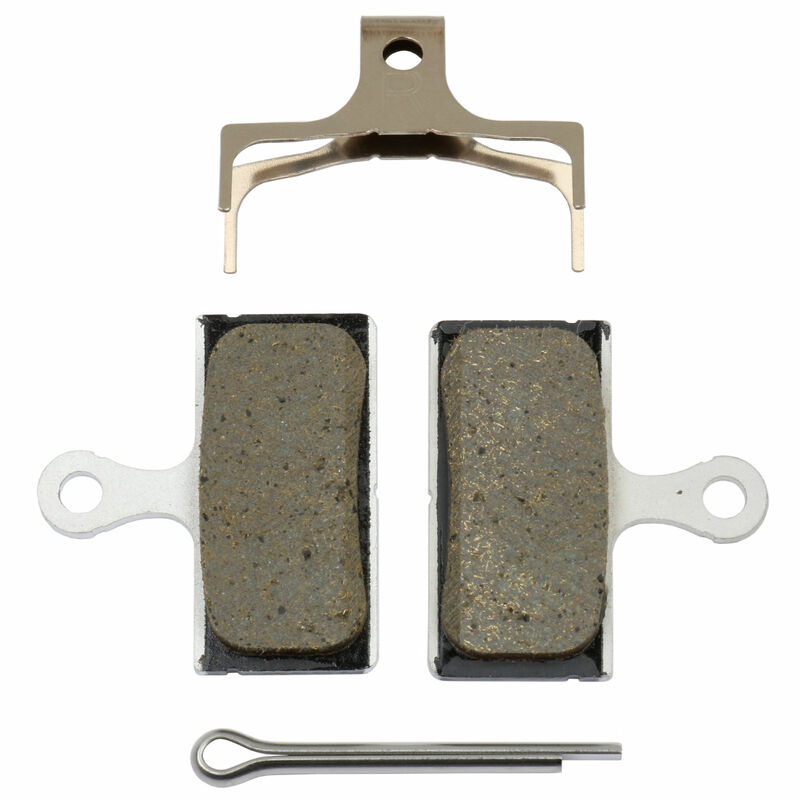 Genuine Shimano disc brake pads for use with Shimano brake systems and includes pads and springs. Great price for these original Shimano pads. Don't bother with after market, stick to the true and tried. Good bite and quite a bit quieter than the sintered pads. Good summer pad for drier conditions. Haven't used these yet but from previous experience they work well. Replaced like for like, great stopping power at a great price. Great feel in the lever, haven`t faded on a long decent. Great value. All good.. No problems slowing on downhills in Wales. Nice and steady braking.